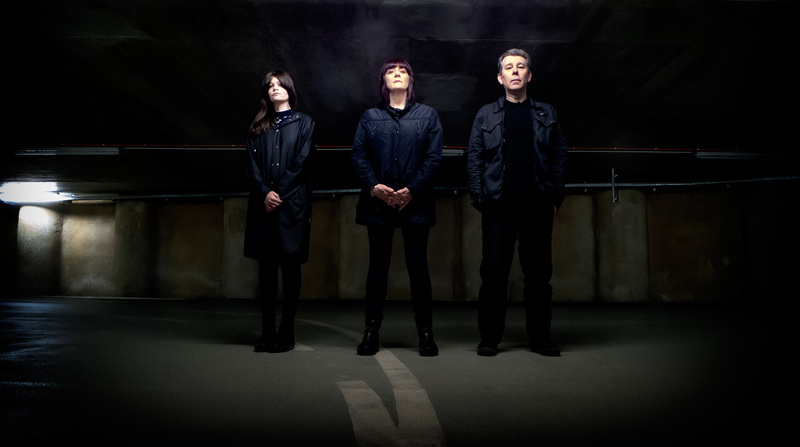 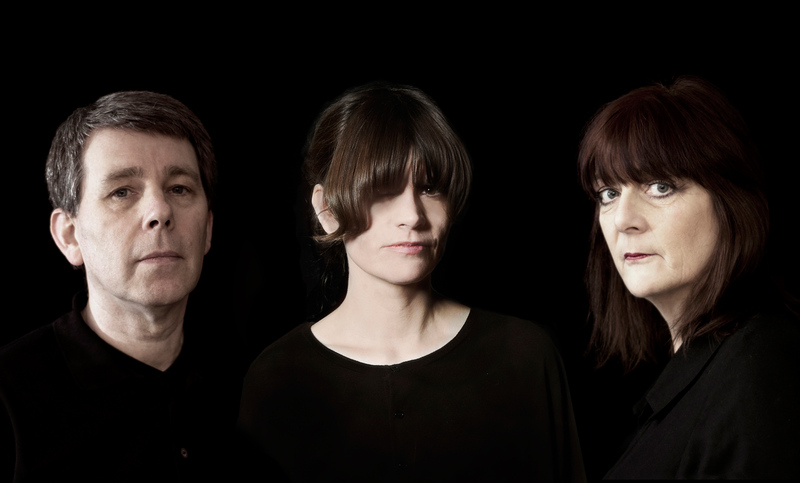 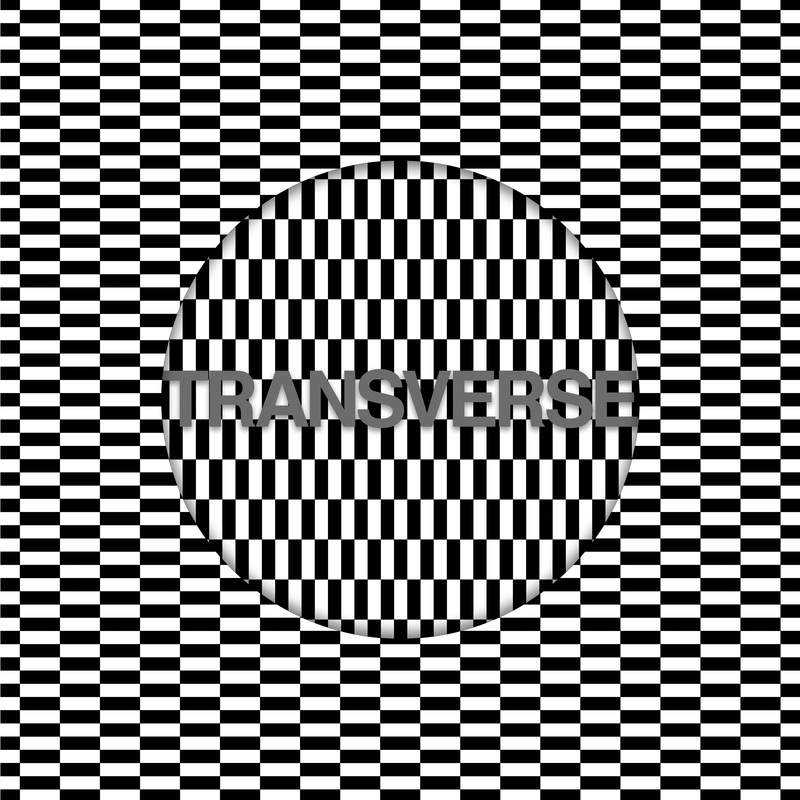 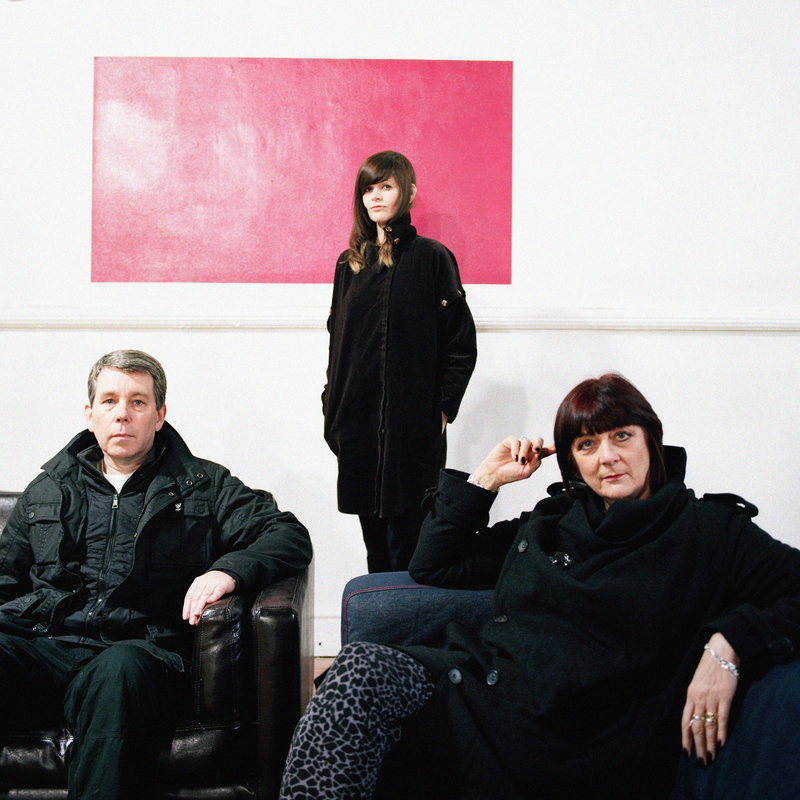 L to R: Chris Carter, Cosey Fanni Tutti, Nik Colk Void. 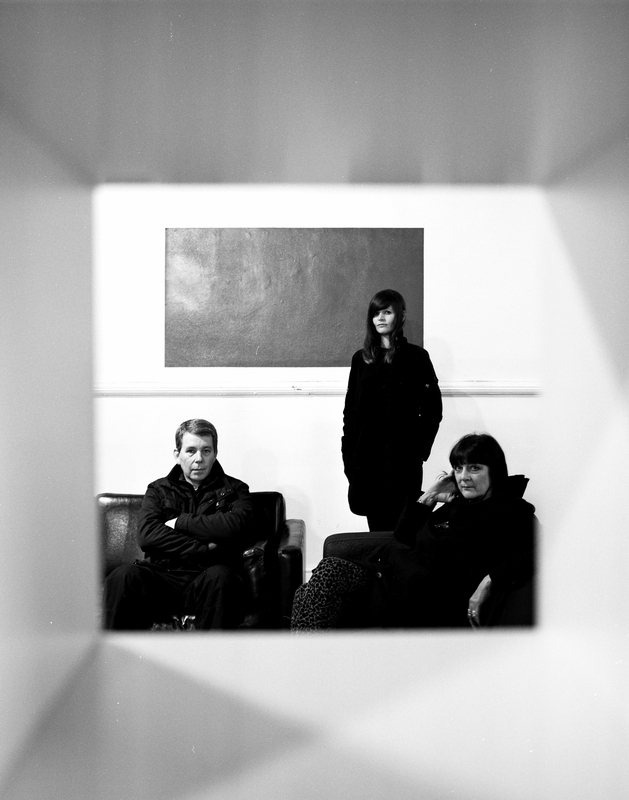 Click image to download high resolution file. 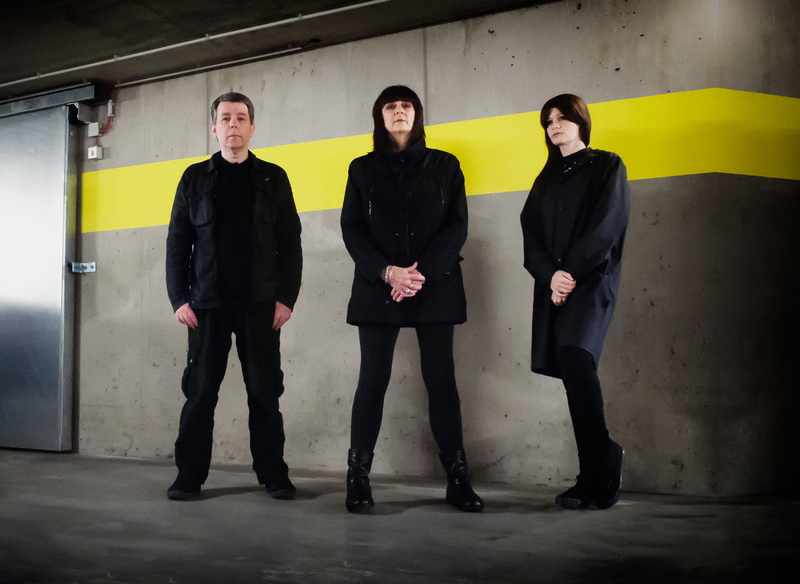 L to R: Nik Colk Void, Cosey Fanni Tutti, Chris Carter.